Independent whisky retailer in Zurich, which occasionally offers its own label Scotch. Zurich-based whisky retailer Ramseyer’s Whisky Connection offers a wide range of Scotch whiskies from independent bottlers, as well as the occasional own label bottling. Whiskies are personally selected by owner Markus Ramseyer for limited release. Ramseyer's Whisky Connection was founded by Markus Ramseyer in 1998, based on the shore of the Zürichsee in the heart of Zurich. Ramseyer was inspired by many years as a whisky enthusiast, collector, and connoisseur to open a specialist whisky retailer that focused on the trade and sale of independent bottlings. The company also has an online store. Swiss wine and spirits importer and retailer located near Aargau. This Switzerland-based duty free retailer has been bottlings its own whiskies since 2013. 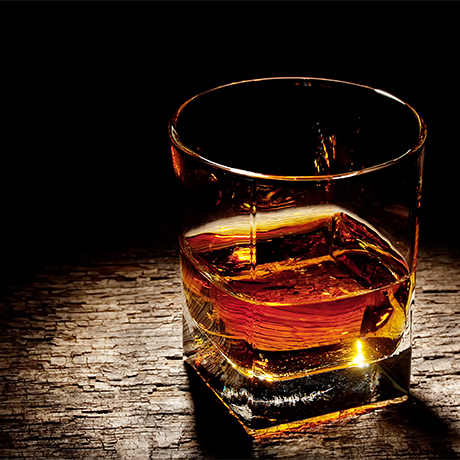 Swiss whisky retailer selling an extensive range of spirits, including own-label Scotch.